It’s the plane that just won’t go away! In 2017, the US Air Force bowed to pressure from field commanders, legislators and reconnaissance experts, by scrapping plans to retire the Lockheed Martin U-2 in Fiscal 2020. 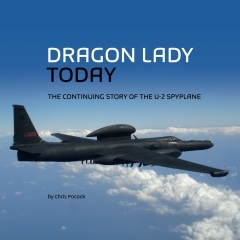 It was the third time this century, that the U-2 Dragon Lady had escaped the axe. The Global Hawk UAV, its high-flying rival, has turned out to be an expensive and incomplete replacement. This is not your father’s U-2 Dragon Lady. Take a proven airframe, with years of life remaining, and add the very best sensors and communication gear. Give it to a highly skilled pilot, and provide experienced support from a dedicated team. No wonder the U-2 Dragon Lady remains the most advanced reconnaissance aircraft in the world. Chris Pocock has followed the U-2 Dragon Lady for over 30 years. He has flown in the jet, and talked to hundreds of U-2 Dragon Lady pilots, maintainers, managers and commanders. His previous book “50 Years of the U-2” is the standard work on the aircraft’s history. Now, for its 60th anniversary, Pocock updates the story. 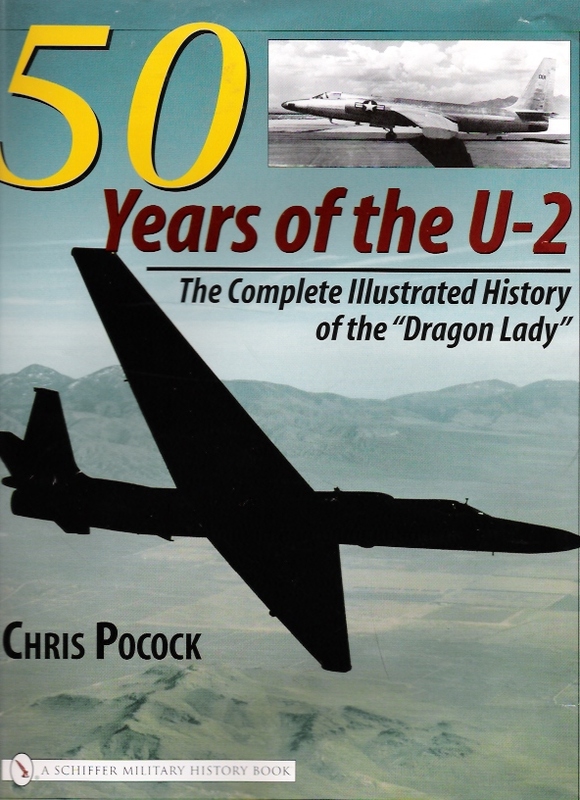 Product description:Celebrating the 60th anniversary of the U-2, Chris Pocock publishes the continuing story of the Dragon Lady in a richly-illustrated book with many previously-unpublished photos of Lockheed’s proven airframe. Softcover, 102 pages, 190 photos and charts, 8.5 x 8.5 inches.